Improving diagnosis requires continued investment in medical education, leveraging trainees, practitioners, and educators to address gaps in the system and focus on the teams that contribute to accurate and timely diagnostics. The Society to Improve Diagnosis in Medicine (SIDM)'s resources for medical educators examine clinical reasoning and system factors that underlie diagnostic error, and offer tools and strategies to to bring diagnostic quality and safety into the medical education curriculum. 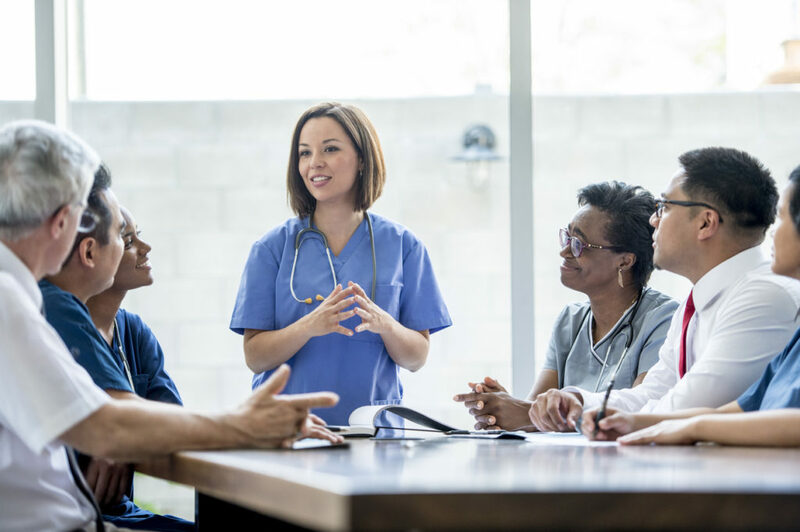 SIDM has developed a straightforward Assessment of Reasoning Tool to support educators in assessing a learner’s clinical reasoning skills during patient presentations. Diagnostic reasoning is a fundamental skill for any clinician. 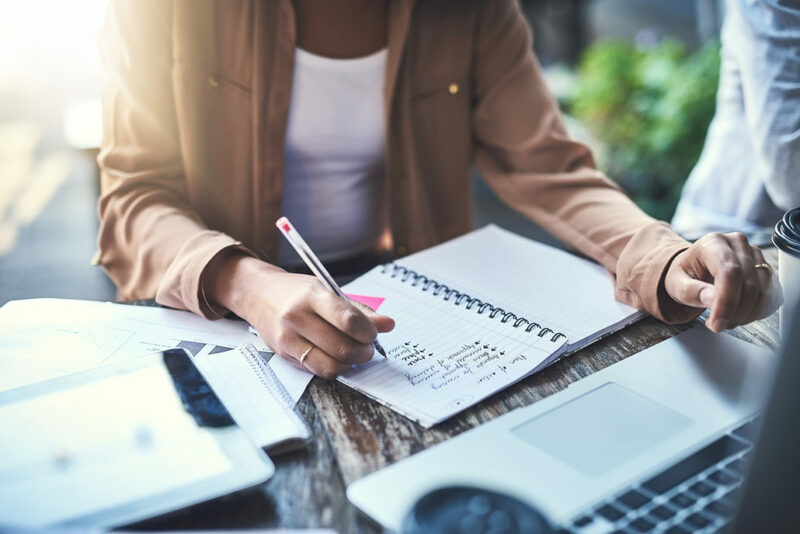 The Clinical Reasoning Toolkit presents a collection of go-to resources for clinicians endeavoring to develop their clinical reasoning skills. 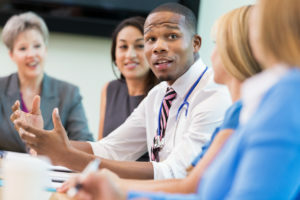 The Inter-Professional Consensus Curriculum on Diagnosis and Diagnostic Error initiative is bringing together experts to refine education and training provided to clinicians, paving the way for improvements in patient safety. The SIDM Journal Club highlights cutting-edge research in the field, inviting researchers to present and discuss their work with us. Join the conversation and discover emerging research in the area of diagnosis. Looking to establish yourself in the field of diagnostic error research? 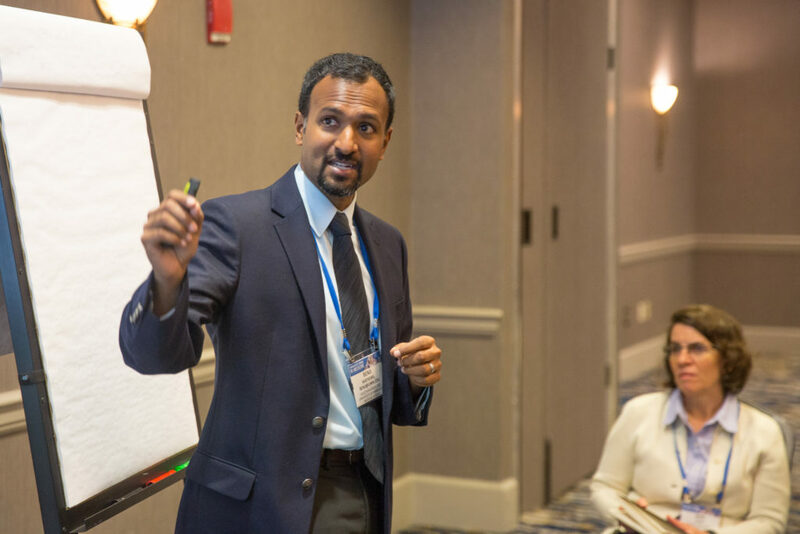 SIDM can help match you with experienced mentors who are recognized leaders in the fields of diagnostic error education, research, or practice improvement. Diagnosis is the official peer-reviewed journal of SIDM, focusing on how diagnosis can be advanced, how it is taught, and how and why it can fail, leading to diagnostic errors.